You know that line in “Landslide” where Stevie Nicks says that she saw her reflection in the snow-covered hills? This is kind of like that. 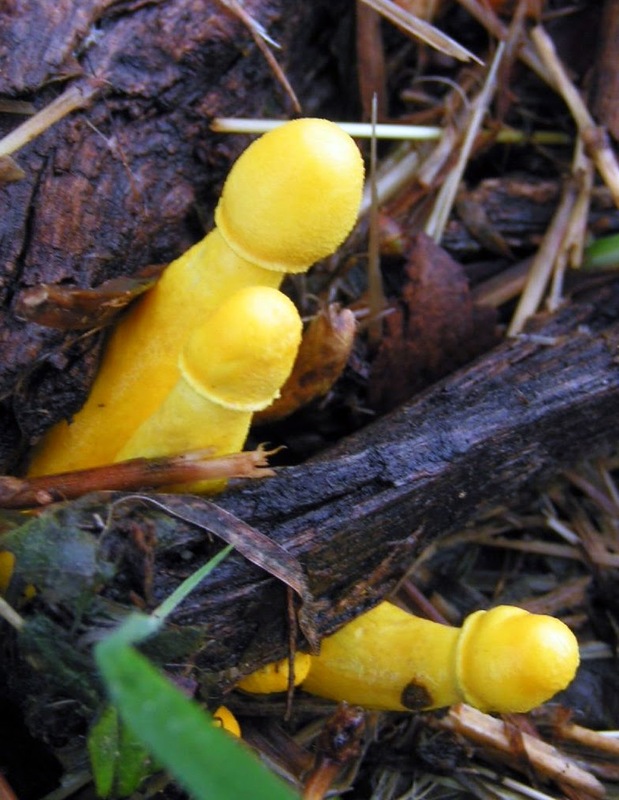 This because I’ve been a little pressed for time lately, so this is all I can offer you at the moment: mushrooms shaped remarkably like penises. It’s not much, but isn’t it also everything?